The living room curtains are particularly important for the interior, as they have a dramatic effect and beautify the interior. 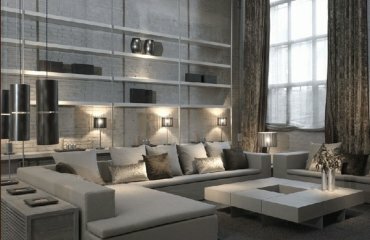 Before you select the curtains for your living room, you should consider a few important factors. 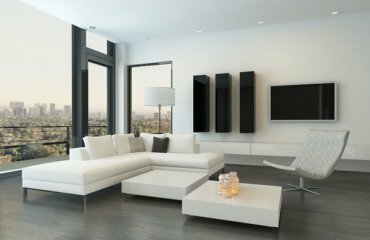 Consider first how big are your windows so you can accurately indicate whether the desired curtains are suitable for interior decoration of the living room. 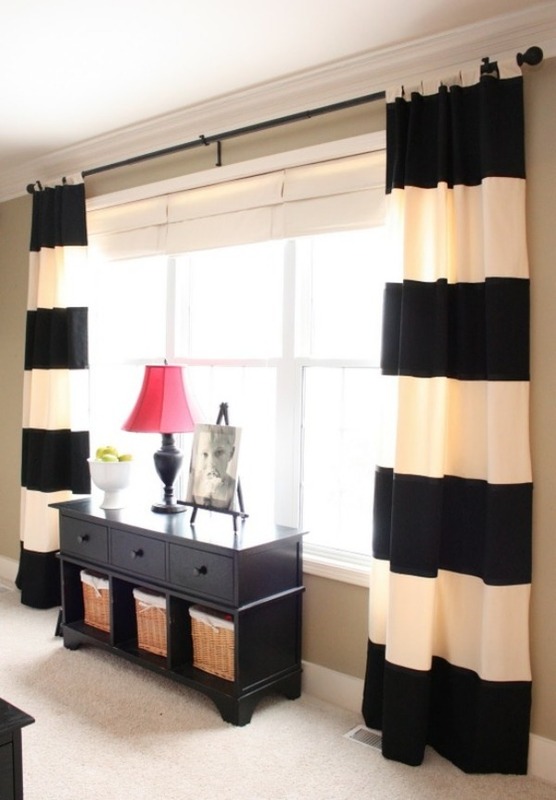 If you have a limited budget, you can even make the curtains by yourself. 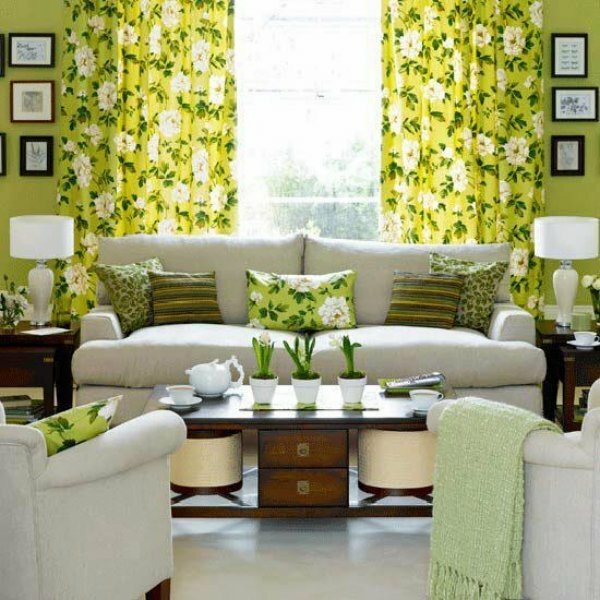 If you prefer a particular fabric, consider whether the material is suitable for curtains and how it will fall. It is always good to select a pattern first to make sure that the colors and the fabric match to the design and furnishings of the living room. 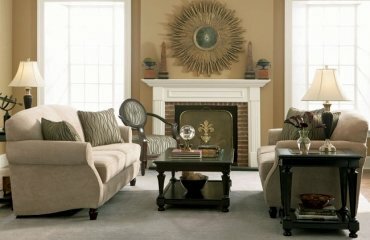 The interior of the living room should reflect the character and personality of the homeowners. Besides being comfortable and welcoming it has to look equally good in daylight and at night light. That is why designers seek more elaborate design and details and the curtains design should not be overlooked. 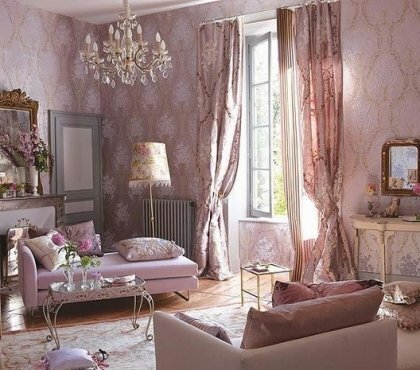 If you think about the living room curtains, you should take into account the function as the very first factor. The purpose of the curtains is especially important if you make this decision. 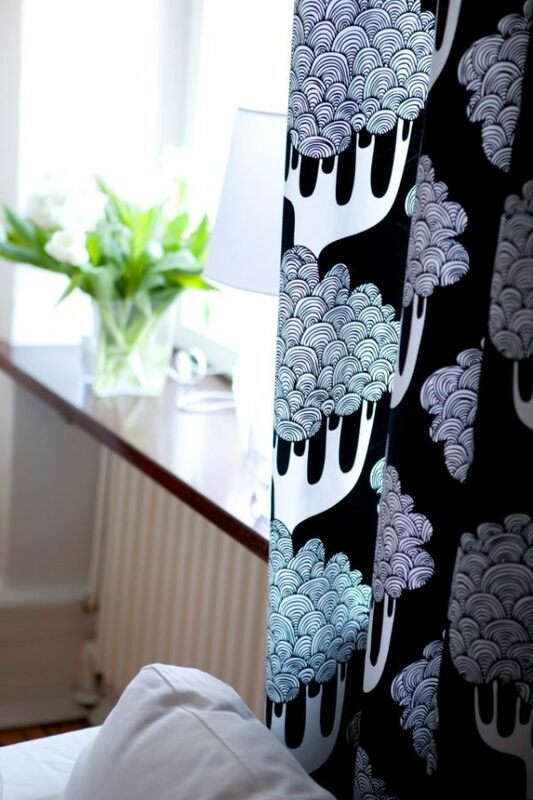 Do you want the curtains to secure more privacy, or you need them just as a decoration? The other significant element is the fabric. 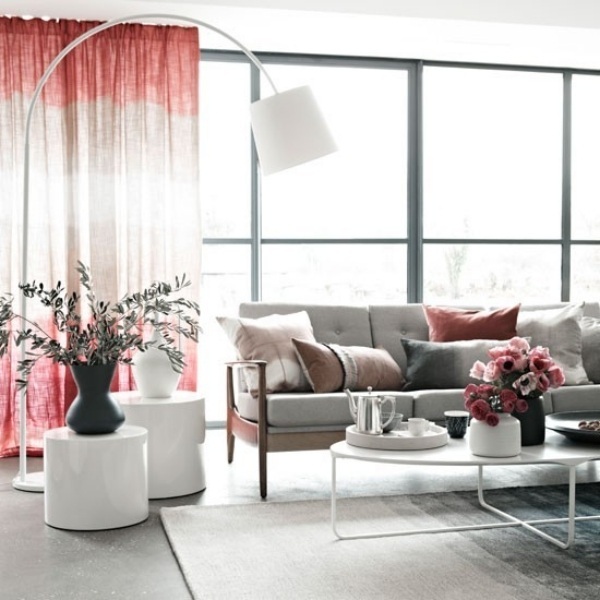 If you want the curtains stand out as a decorative element in the living room, choose a fabric with bright colors and striking patterns. 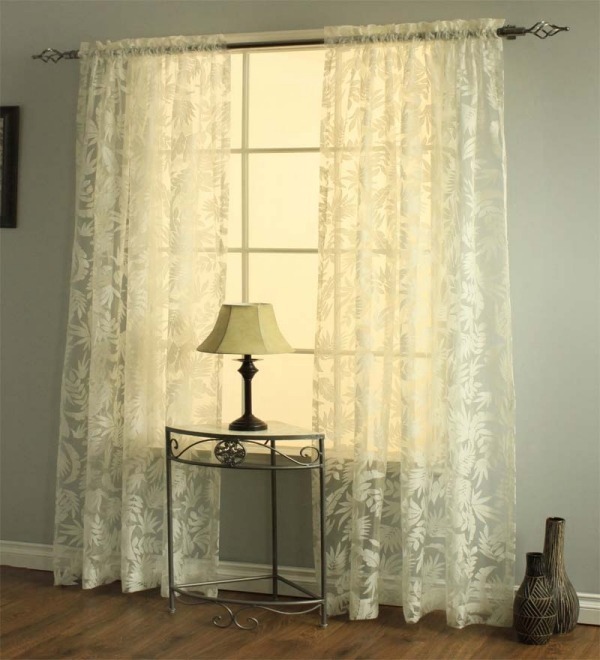 However, if you prefer a simpler design, choose curtains made ​​of transparent fabric with neutral colors. It is especially important to know the exact dimensions of the living room window. 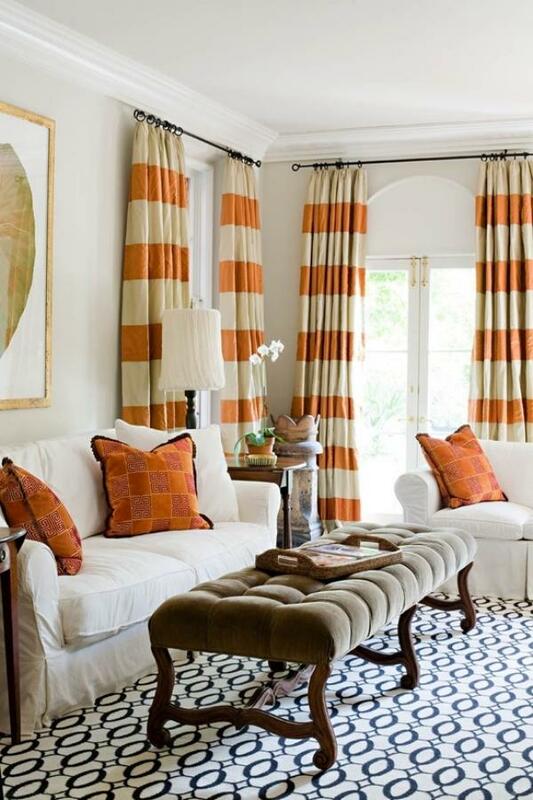 If you want to draw attention to your windows in the living room, choose curtains and valances for living room in striking colors, for example, with stripe pattern. 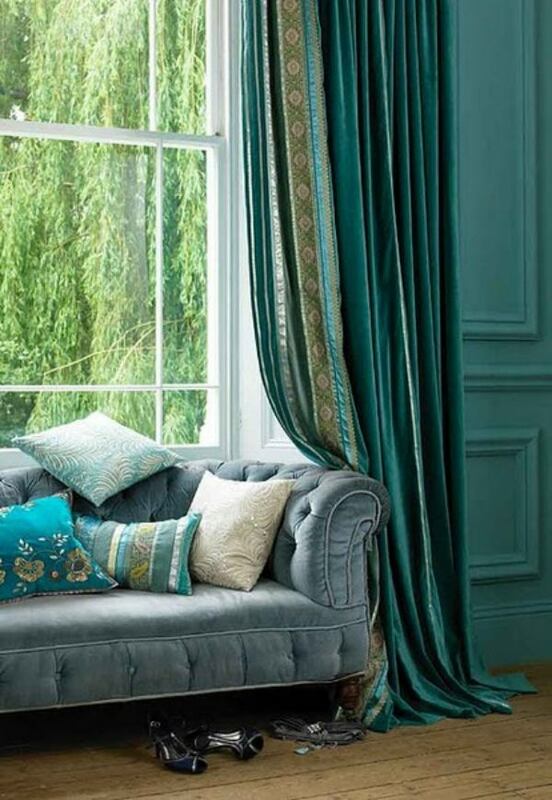 The raw silk fits in nicely with bright colors and gives the curtains design a certain elegance. The plaid pattern and the stripes are suitable for the living room with traditional furnishings and classic design. 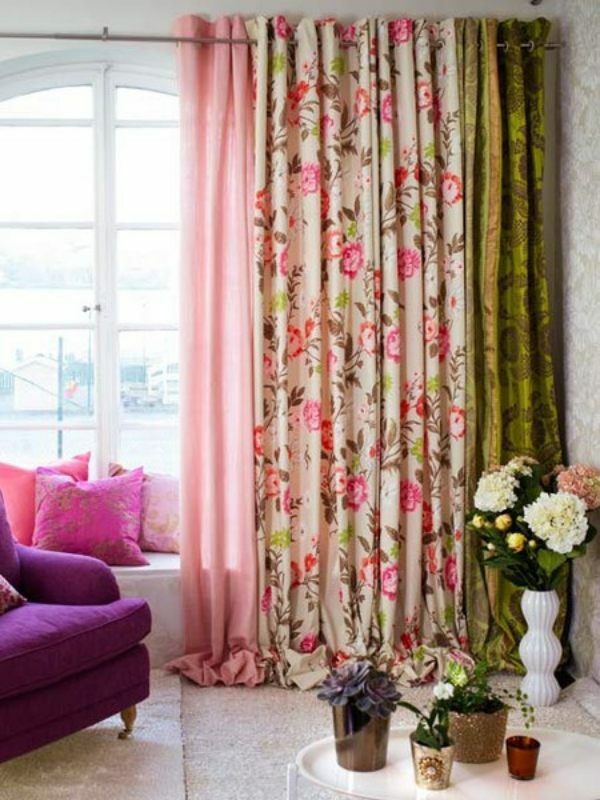 If you are looking for living room curtains with more style and elegance, choose a model made ​​of transparent fabric. 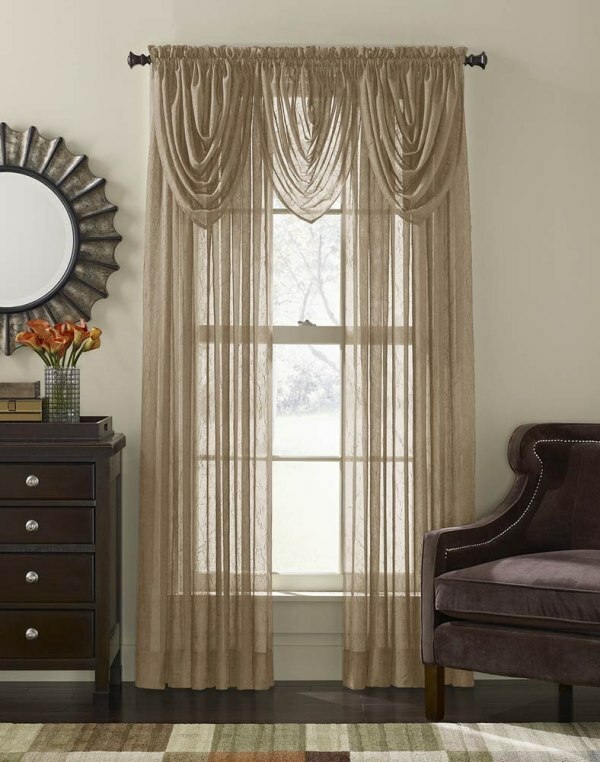 These curtains are in most cases in light neutral shades. It is often necessary to combine the transparent curtains with those of a dense fabric or blinds, as they can not secure enough privacy. 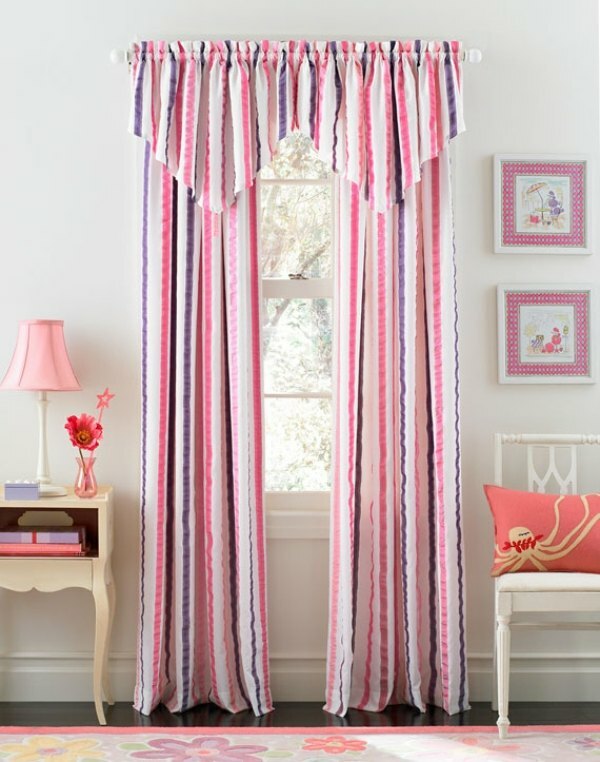 When choosing the color and pattern for the curtains, first of all, pay attention to the overall design. You need to take into account the area, ceiling height and room lighting. If the room is not very large bold colors and intricate patterns will not look very good and vice versa, in a large room with high ceiling a thin curtain will make the windows look a bit bare. 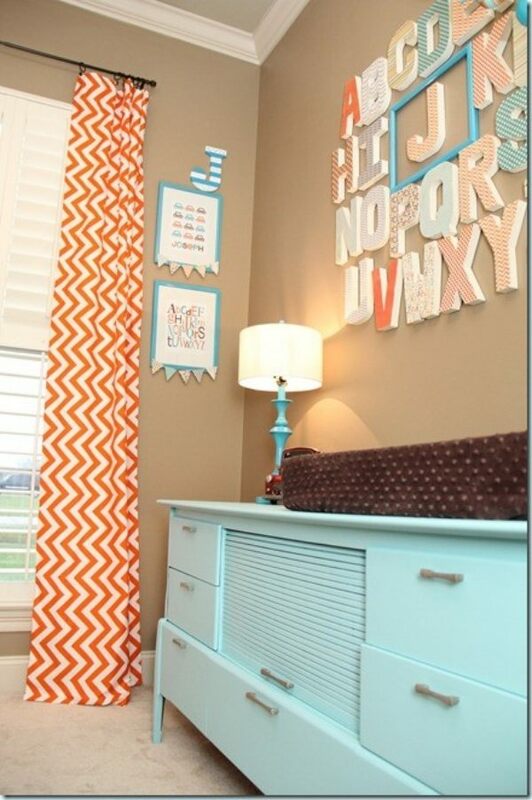 If you have small windows, the blinds are also a very practical solution. 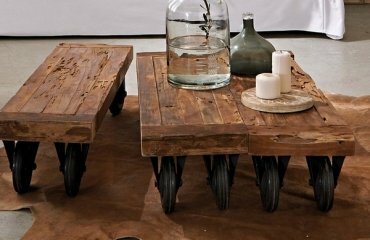 They fit exactly to the window shape and do not hide decorative details and interesting elements next to the window. 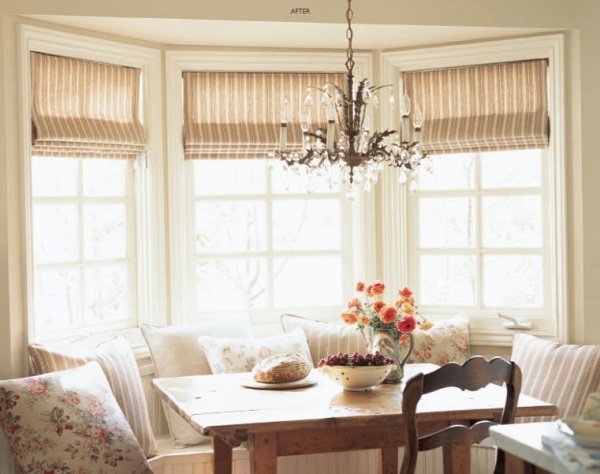 During the day, the blinds can be folded and look just elegant and stylish. 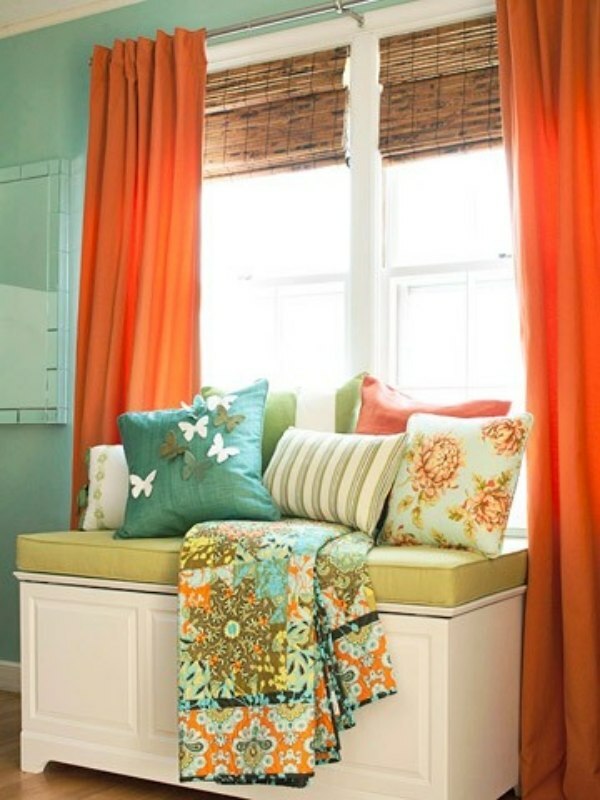 If you want to achieve a dramatic effect, make curtains for the living room from the ceiling to the floor. The room will look higher and the curtains will look massive and impressive. During the day you can bind them with decorative tie-backs.